Every avid childhood reader remembers the heroes and the heroines that defined their young lives. They’re almost like close friends, those Lizzie Bennets and Lucy Pevensies and Harry Potters. They taught us how to laugh, to love, but perhaps most of all, how to be. How to be children and – to a great extent – how to be adults. How to be individuals, to be principled, to be strong. But our heroes and heroines don’t just change us. To a large extent, we control them. We get out what we put in, and it’s hardly surprising that the best-loved books stay with readers throughout their lives, each time offering the reader something slightly different. This review contains some pretty big spoilers, so please watch out, especially in the second half of the review. While I’m on the subject of Jane Eyre and creepy husbands, I thought I’d re-read Daphne du Maurier’s Rebecca. Based on Brontë’s classic, Rebecca tells the tale of an unnamed, penniless heroine who marries a rich widower and goes to live on his beautiful estate in the south of England, Manderley. Please note: there are spoilers in the following paragraphs! 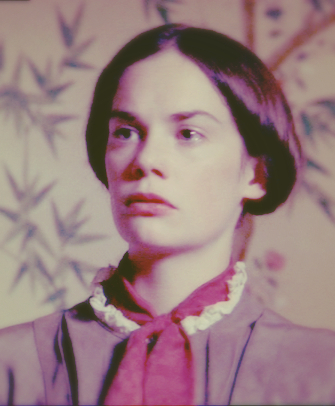 If you haven’t read Jane Eyre yet – hang on, why haven’t you read Jane Eyre yet? Towards the end of last year a strange feeling came over me. With two weeks before my final university assignments were due, in the madness of that final rush to the finish line, in the midst of research, re-writes, and late-night drafting sessions – I felt the strangest desire to re-read Jane Eyre. It’s no secret that I own a lot of books. My tiny Ikea bookshelf is crammed, and on most shelves the books are stacked in two rows, one in front of the other. 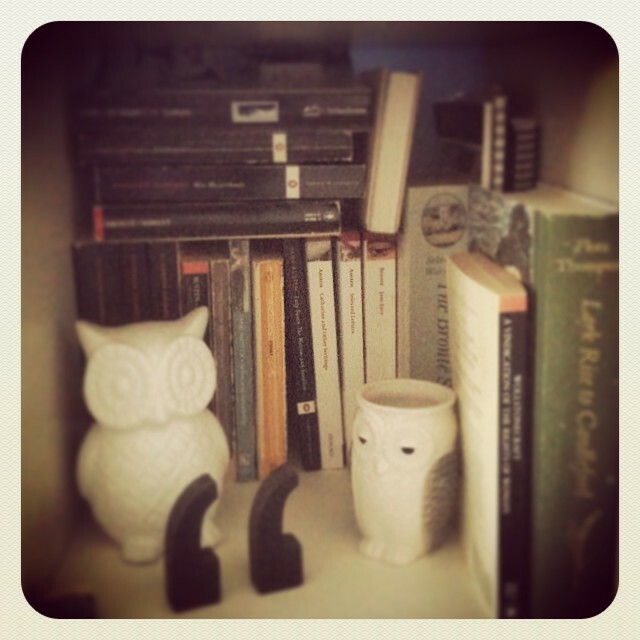 And since this week’s Top Ten Tuesday prompt from The Broke and the Bookish asks which author’s books appear on our shelves the most, I thought I’d do a little bit of a bookshelf review. One bookshelf-clutter-related accident later, I gave up on trying to catalogue every book I own, and set out with bandaged finger to find the authors who stood out to me the most.